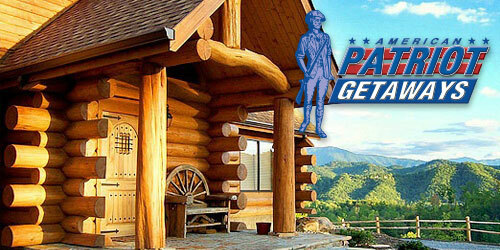 Get the most out of your Pigeon Forge vacation with these monthly deals on Pigeon Forge hotel deals, Pigeon Forge attraction coupons, restaurant discounts and more. 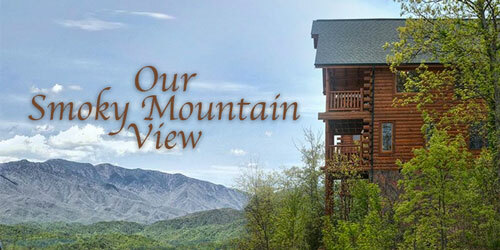 You will find the prices on the best cabins in the Smoky Mountains and the most popular attractions in Pigeon Forge. Bookmark this page as it is updated monthly. 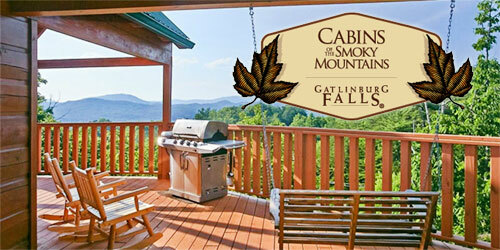 Book now with Amazing Views Cabin Rentals to get up to 30% OFF your entire stay during April! 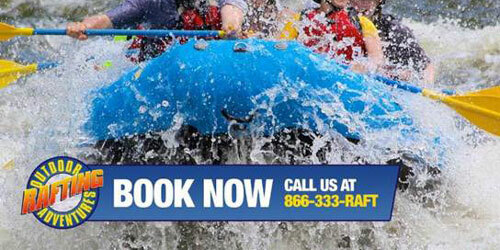 Check out all our specials online. 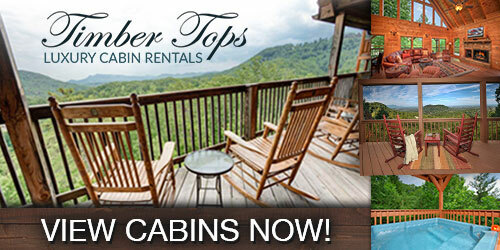 Check out our April Hot Deals at Timber Tops Cabin Rentals NOW! 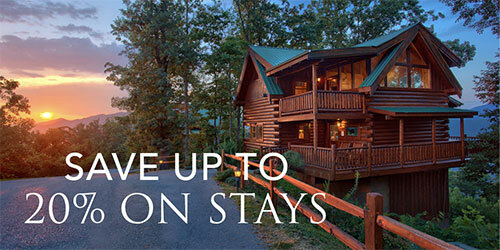 Up to 30% OFF your entire stay! 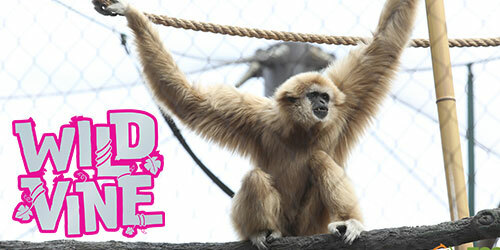 Check out all our specials online. 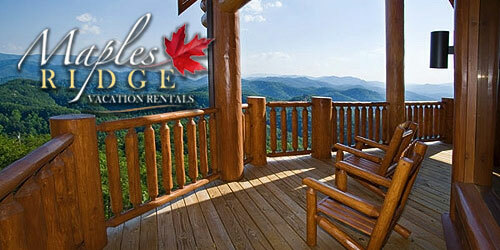 Maples Ridge Vacation Rentals is offering an April discount of 20% off on stays 2 nights or more! 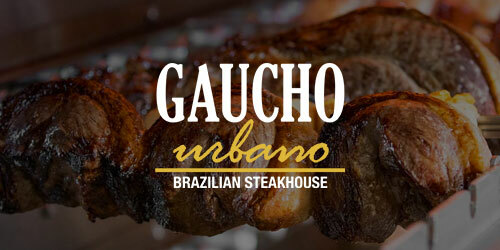 Gaucho Urbano is offering 10% off to all locals residents of Sevier County! 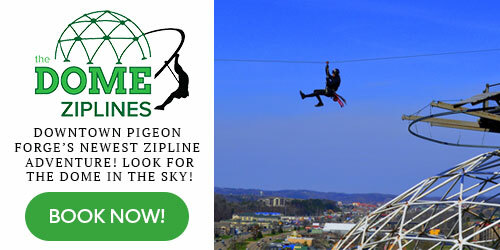 Come join us for a unique experience! 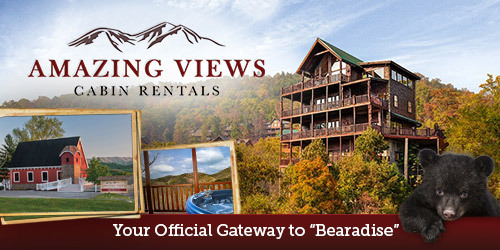 Book 3 nights and receive the 4th night FREE! Offer valid for stays arriving between April 1-27, 2019. Use promo code pfc0419. 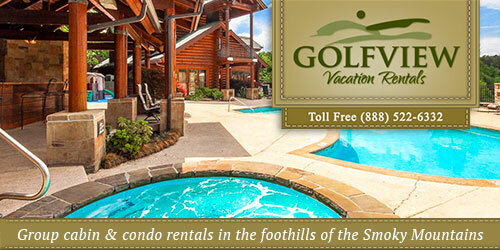 Golfview Vacation Rentals is offering 15% off if you book 3 or more nights! 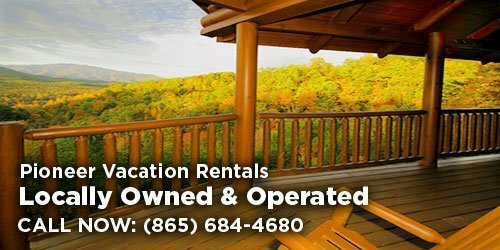 Pay for 3 nights and receive a 4th night free. Excludes holidays and special events. Valid on new reservations only. 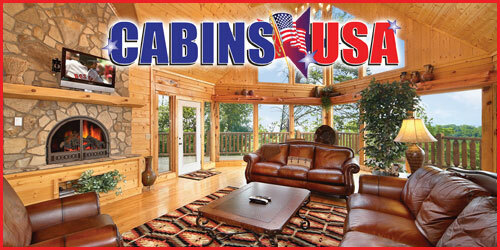 Certain cabins apply. 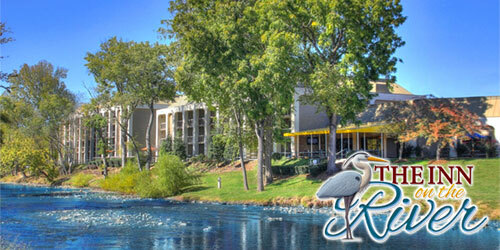 20% off when you book 3 or more nights in April or May with the promo code HOTDEAL. 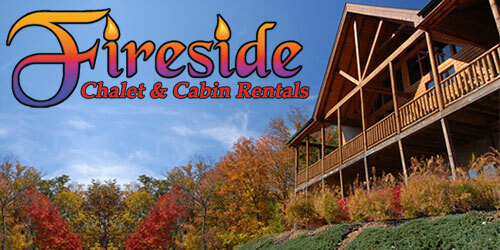 Buy 2 nights and get 2 nights free. Valid 4/7/2019-4/26/2019 on weeknights only.